Sheraton Vistana Resort offers 135 acres of lush tropical landscaping, fountains, lakes, and waterfalls. But that's just the beginning. The icing on the cake are the seven outdoor swimming pools, eight outdoor whirlpools, three game rooms, four children's playgrounds, and 13 lighted tennis courts guarantee that family and friends will never be bored. World-class accommodations at Sheraton Vistana Resort meet the different needs of owners and guests. 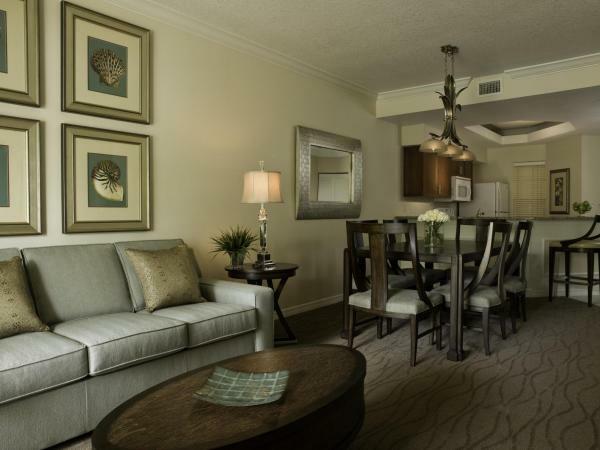 Timeshare villas are available with varying floor plans: a flexible two-bedroom lock-off, and one- and two-bedroom units. 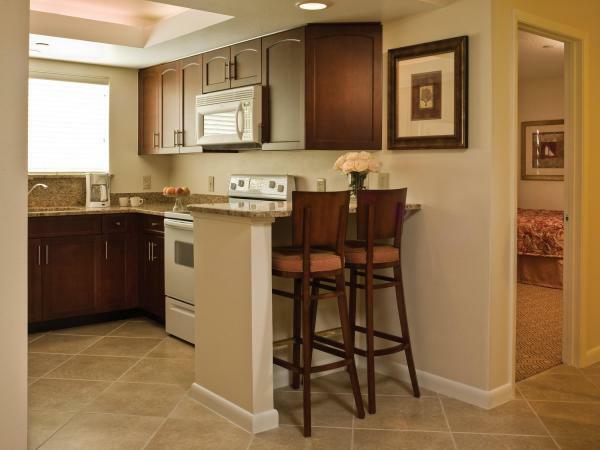 Whichever you choose, your timeshare villa will be fully equipped with a full kitchen, washer/dryer, whirlpool tub in master bedroom, and private patio or balcony. 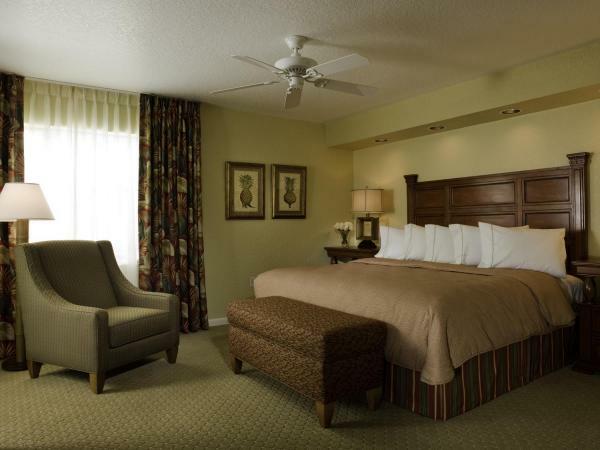 Sheraton Vistana Resort is only one mile from Walt Disney World, and minutes from Universal Studios and SeaWorld. If a break from the parks is what you need, there is plenty to keep adults and kids alike entertained at Sheraton Vistana Resort. Just trying out each of the seven pools could take all day. Also available is an 18-hole miniature golf course, kiddie mall (all items are under $5), basketball and volleyball courts, and tanning and massage therapy services. From sun up to after dark, this resort is a paradise for vacationers of all ages.